Winter Care: Lift in fall if you live in Zones 3-7 for winter storage. Replant the following spring after frosts are over. 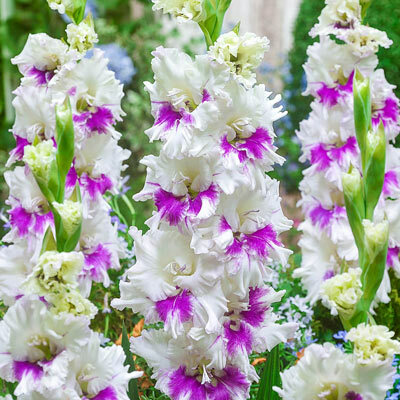 Flower Form: 3" wide florets carried along 1 side of the robust flower spike, 10 - 12 flowers are open at a time. 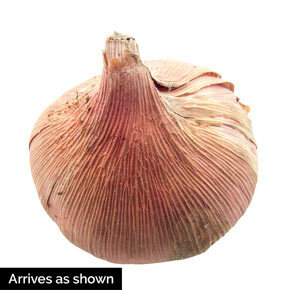 Additional Information: To extend bloom time, plant bulbs every 7-14 days.